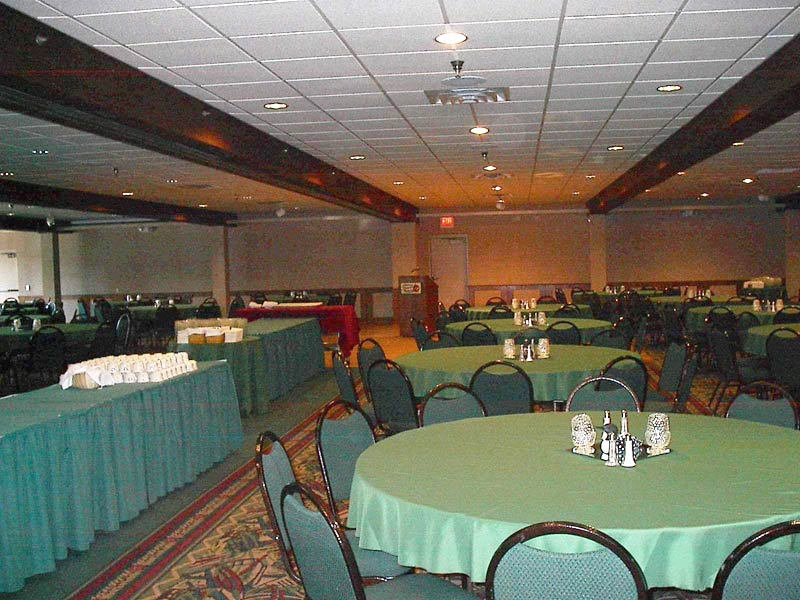 Plan your Minnesota Meeting at Breezy Point Resort. 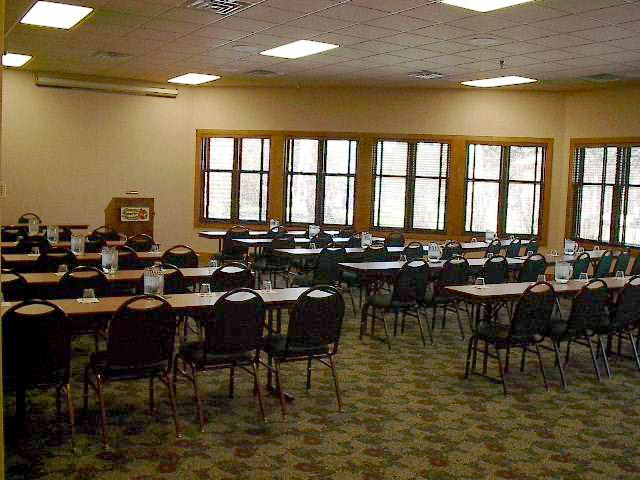 At Breezy Point Resort we know how important your next meeting or convention is. 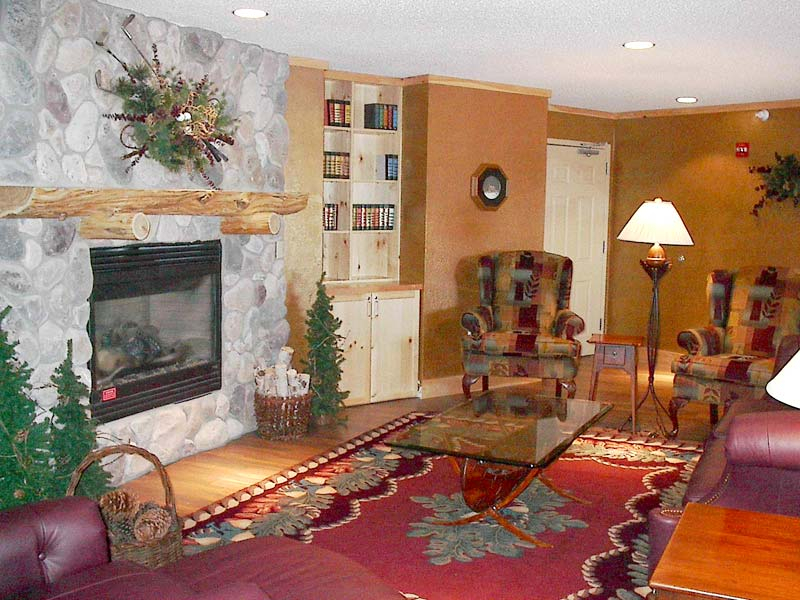 We offer the perfect environment to accomplish your goals, no matter what time of the year. 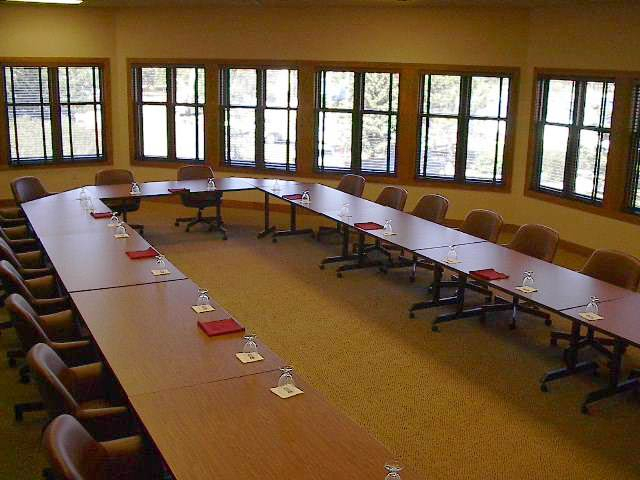 Consider Breezy Point Resort for your next meeting or event. 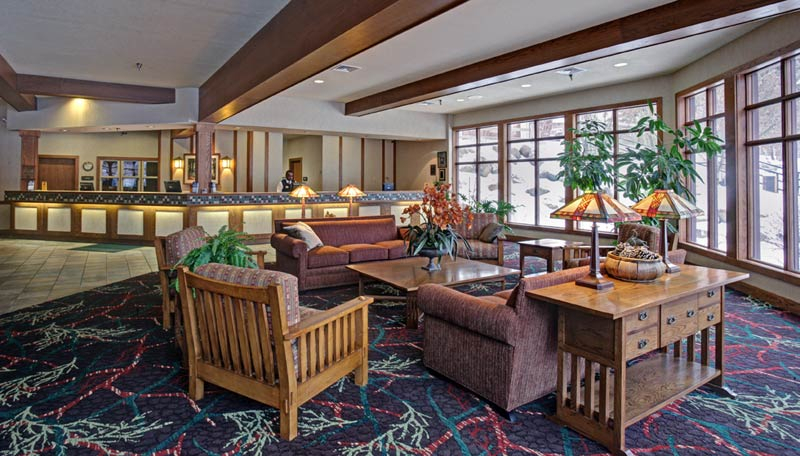 We offer the convenience of a central Minnesota location and the value of special group package discounts during these “shoulder” seasons. 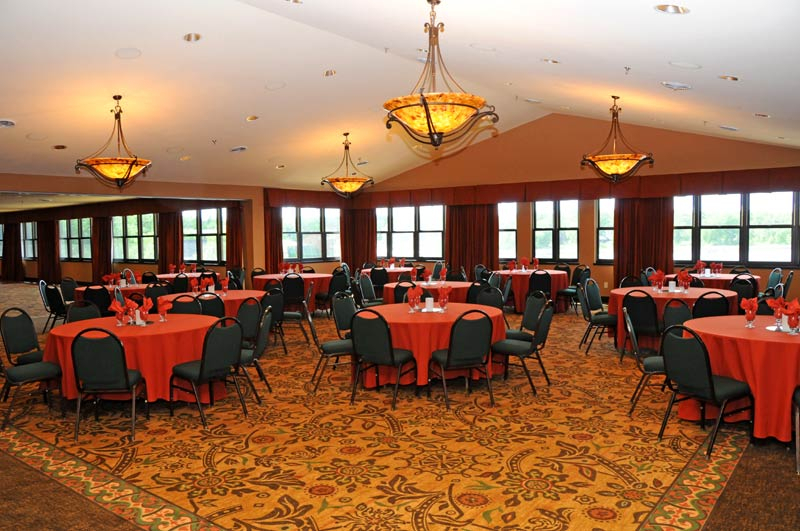 Please submit an RFP so we may assist you in planning a successful meeting at Breezy Point Resort. 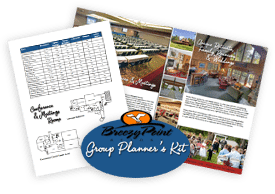 We will also send to you a Group Planner’s Kit. 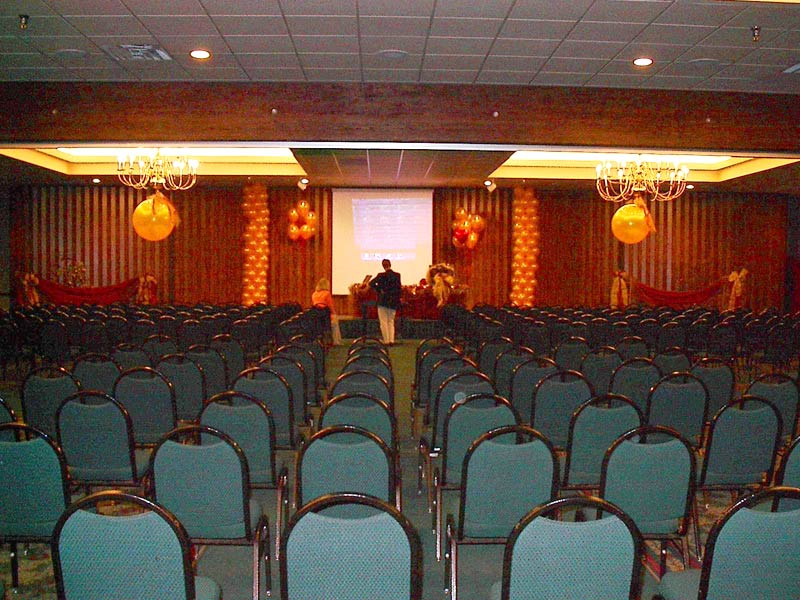 Please check that on the RFP form. 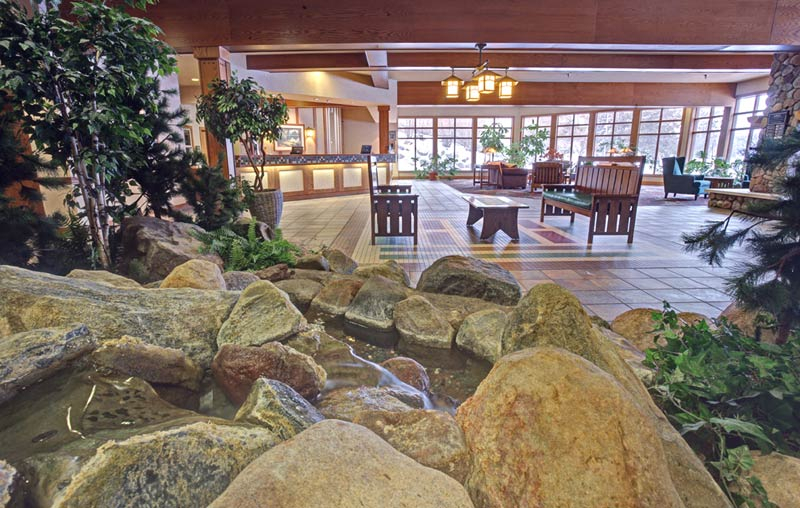 New at Breezy Point Resort, free of charge, is our new Business Center in the lobby of the Conference Center. 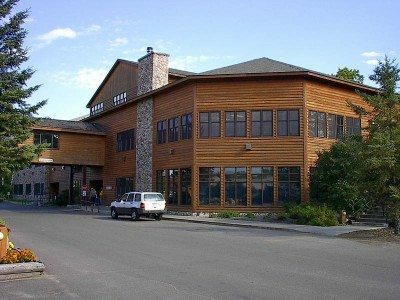 You have complete computer and internet access at your convenience.